There’s no need for Melbourne’s Rachel Costanzo to press ‘reset’ on her career as she constantly delivers the goods. 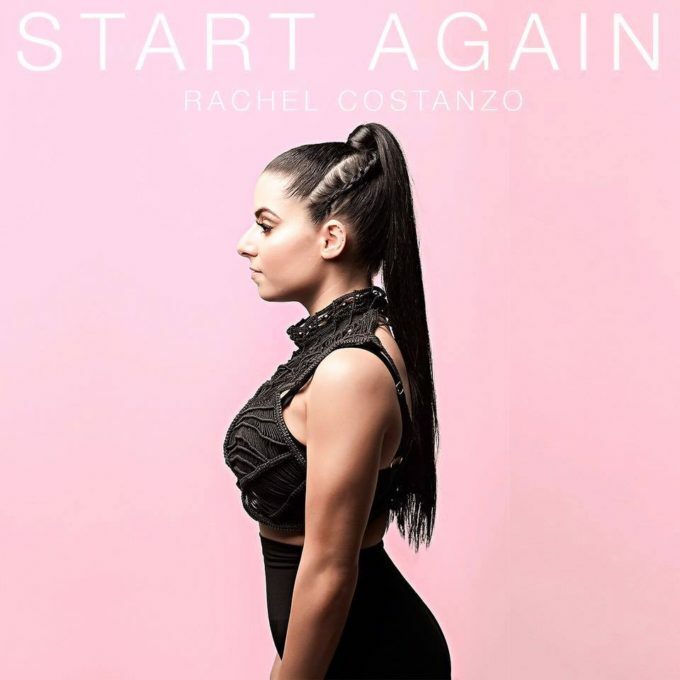 As she does again with her new single ‘Start Again’. The 20 year old pop starlet first landed on our radar back in August 2013; her single at the time ‘Blindsided’ was a Rihanna-esque slice of dance/pop, created with the help of Michael Paynter and Michael DeLorenzis from MSquared Productions. And it’s that same winning combination behind this bouncy new single, which dropped digitally a couple of weeks back ahead of its delivery to Australian media today. It’s a glimmering pop piece with a great groove and hooks-a-plenty. It also now comes with a music video (below) featuring Chris Sebastian, who plays the love interest, without laying down any vocals. Though it’s a hella stylish piece, it does look suspiciously similar to one Nathaniel dropped just last week (HERE). No surprise to learn then that both were created by the same production house.